It’s HERE! 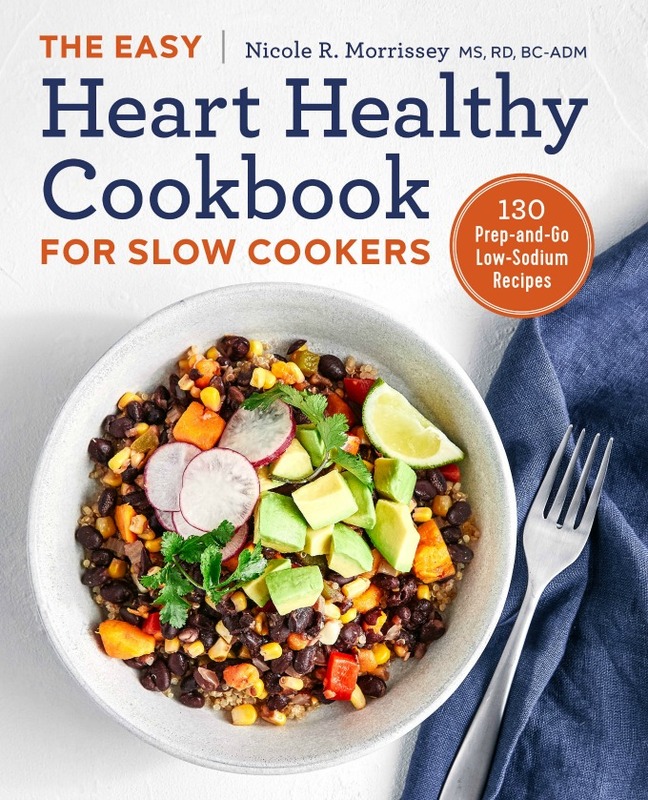 The Easy Heart Healthy Cookbook for Slow Cookers: 130 Prep-and-Go Low-Sodium Recipes! Full of recipes that are TRULY prep-and-go that support a heart healthy lifestyle – low in sodium, high in fiber, and include LOTS of vegetables, beans, and legumes! Perfect for meat lovers to choose and prepare healthier meals while introducing others to new and flavorful vegetarian and vegan meal delights! 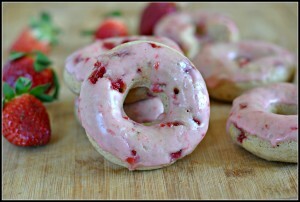 Recipes include breakfast, sides, soups and stews, entrees, and desserts! Available on Amazon, Barnes and Noble, and Indie Bound. I was approached in the summer of 2012 to write my first cookbook. I was beyond excited and could only think, “Is this really happening? 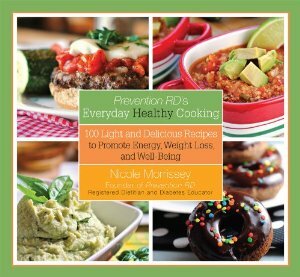 Are my wildest dreams coming true?” The cookbook, Prevention RD’s Everyday Healthy Cooking, was released August 6, 2013. The book is a collection of 100 recipes that are calorie-controlled, everyday recipes — appetizers to desserts and everything in between. 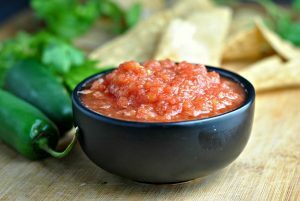 There are recipes suitable for diets ranging from gluten-free to low-carb to vegan and vegetarian. I was approached in April 2013 about writing a second cookbook! 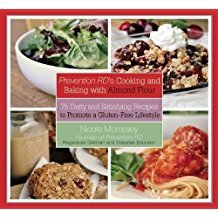 A gluten-free cookbook showcasing my favorite gluten-free ingredient: almond flour! A true labor of love, the book was a challenge! But, I am so incredibly proud of the end result. I am humbled by the gluten-free world and am smitten with almond flour, no doubt.